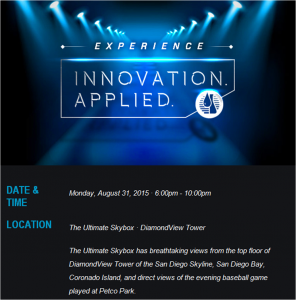 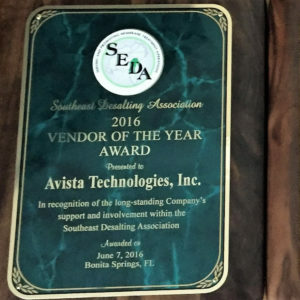 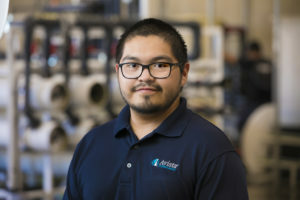 Avista® Technologies receives the SEDA Annual Award for Vendor of the Year! 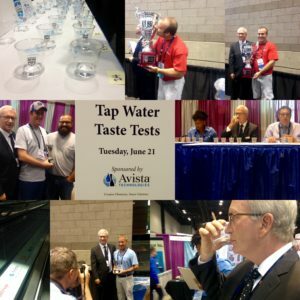 The city of Bloomington, MN wins the twelfth annual “Best of the Best” Tap Water Taste Test! 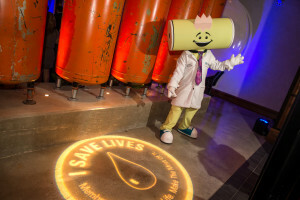 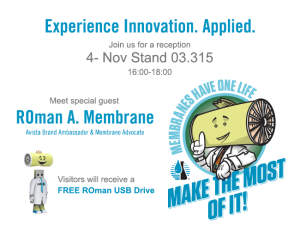 MTC16 “I Save Lives” Private Event featuring “The Adventures Of ROman A. Membrane.